The result of years of hard work and innovation, the Evo X series established the design language now shared by all Precision Lighting products. This classically proportioned luminaire has been designed to the golden ratio and combines power, versatility and grace with engineering excellence. With a level of quality and finish that can only be achieved through machining, the Evo X offers unparalleled style and performance and, above all, enables clients to light creatively, confidently and with complete accuracy. 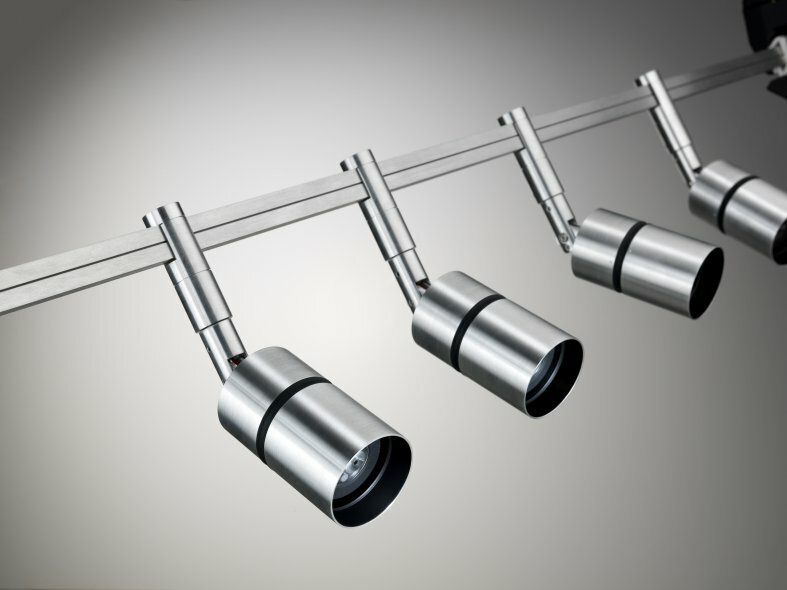 Evo represents the pinnacle of opportunity for lighting designers. 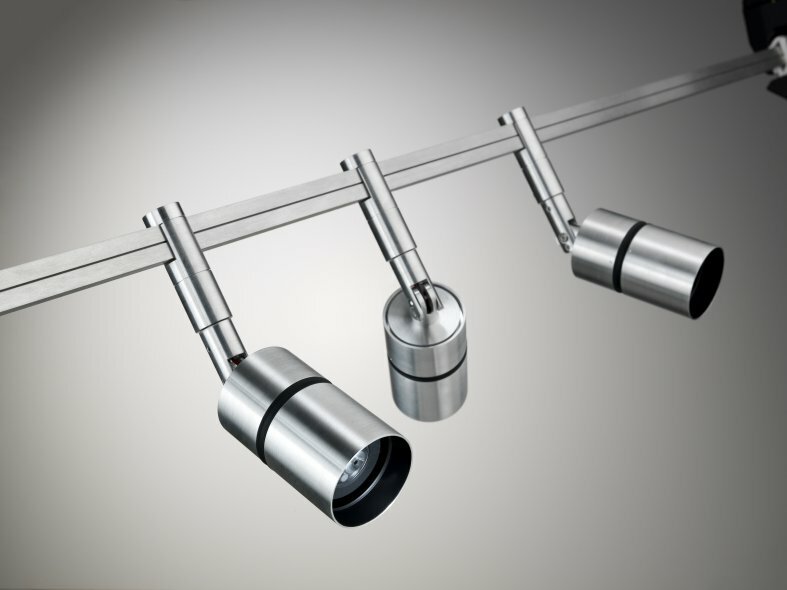 For perfect architectural integration, Evo offers a number of cohesive mounting options across Precision 's range of harmonised monopoints, and track systems. 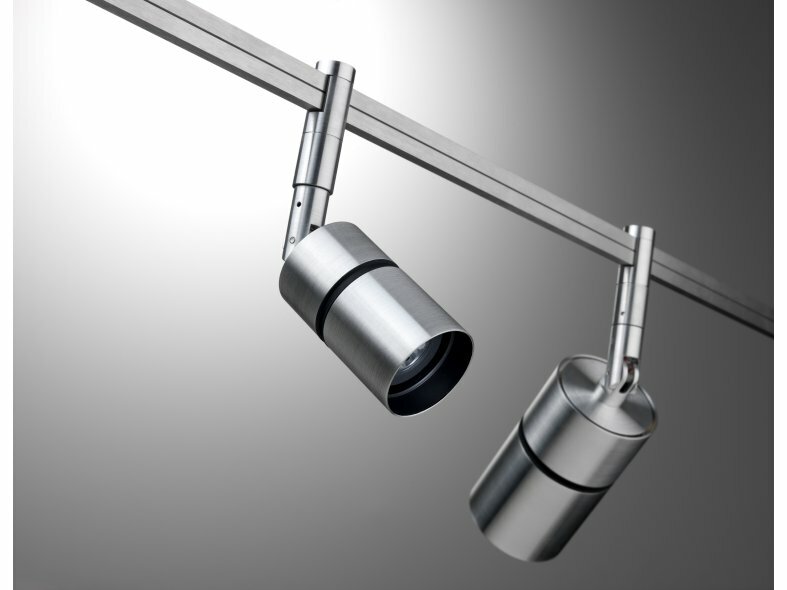 With a constant torque tilt mechanism and low friction bearing rotation, luminaires from the Evo range are full lockable in both pan and tilt, ensuring complete accuracy of beam positioning. With alternating environments a key consideration, the Evo X series was engineered for convenient beam control, with tool-less interchangeable optics.